Now that the holiday shopping season is officially under way, it’s time to consider a gift for the person who seems to have everything except a 200-foot yacht. Buying wine for a serious wine collector is a daunting task if you know little about wine. 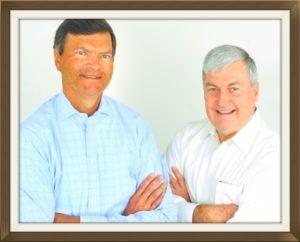 A sales staff can steer you to a prestigious wine or you can read columns like ours. 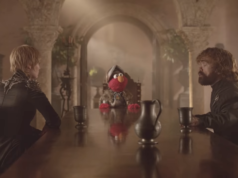 Next week we will provide some recommendations for those expensive wines, but this week we strike for something different. Benham’s Sonoma Dry Gin ($43). Jeff Duckhorn of Graton Distributing Co uses 5-year-old zinfandel barrels to age this craft gin. 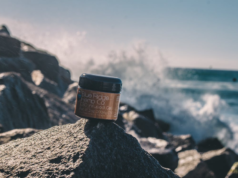 The barrels add spice to local California botanicals, including lemon, and give the gin a unique golden color. It tastes more like whiskey to us, but perhaps the gin fanatic in your circle will like something different in his cocktail. 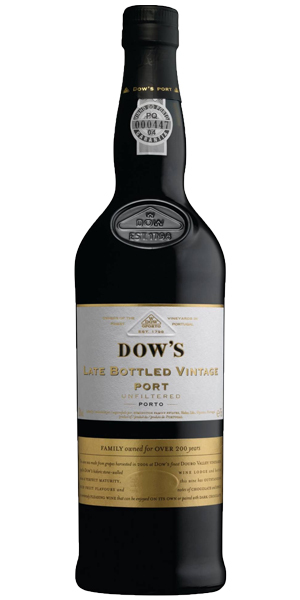 Dow’s Late Bottled Vintage Port 2012 ($24). Port is an ideal gift for those cold winter days around the fireplace. This one won’t break the pocketbook, yet it has the classic black currant, cassis, raisiny/plum character that we love in port. It is developed from a single vintage ruby port. Faust Limited Edition Graffiti Magnum 2016 ($110). This large-format bottle had us at the label. It is a collaboration between Faust Wines and legendary street artist Faust New York. Honestly, the label is so creative that you will want to keep the bottle for its artwork alone. Very impressive and there is enough great wine inside to host a party. A blend of mountain-grown cabernet sauvignon, merlot and petite verdot, it is a deep, silky treat. Inniskillin Niagara Estate Icewine ($55-90). Sure, it’s expensive but there’s nothing like icewine – a unique gift. We recently tasted the vidal ($55/375ml) and riesling ($90/375ml), both of which are great. Harvest is in the middle of Canada’s cold winter when the temperature hits exactly 14 degrees. What little nectar is left in the shriveled grapes is concentrated and intense. The sweetness of the wines is balanced by natural acidity, thus leaving a dry finish on the palate. We prefer to drink it by itself. Riedel Performance Series stemware ($60 a pair). 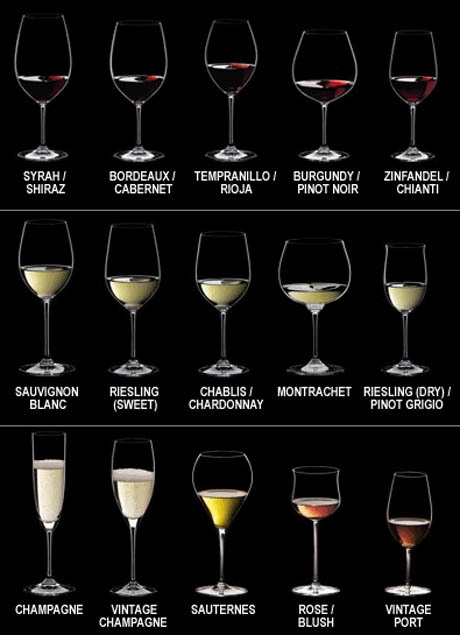 Good wine deserves good stemware and it doesn’t get any better than Riedel. We have several of these Austrian glasses in our cupboards and anytime one is broken, the emotional impact is akin to losing a pet. Not only are they functional, but they are beautiful in design. The new hand-blown performance series is crafted to enhance aeration and movement. It comes in glasses designed specifically for riesling, chardonnay, champagne, syrah, cabernet sauvignon, pinot noir and a classic spirits glass. Champagne ($40-100). We’ll be offering suggestions for champagne and sparkling wine in future columns, but couldn’t resist including this French specialty in our gift guide. It seems like people buy champagne for celebrations and to share with others but rarely do they buy it for themselves. Don’t wait for a special celebration to buy champagne; create a celebration. Some brands to consider: Nicolas Feuillatte, Moet Chandon, Piper-Heidsieck, Veuve Clicquot. 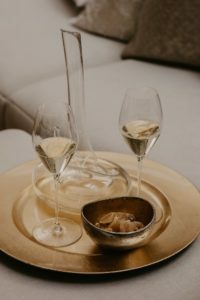 If you really want to make a statement, consider the more expensive Krug, Dom Perignon or Cristal. Amarone ($50-75). Amarone from the Veneto region of Italy is a very special wine because of its history and how it is made. Using hand-selected grapes allowed to dry on mats until they are shriveled and concentrated, winemakers follow tradition with intense, full-bodied and dry wines with a raisin-like character and incredible aromatics. 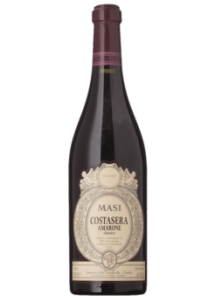 Some recommended producers: Masi, Famiglia Pasqua, Tommasi. Wine Chillers ($10-30). You can never have enough wine chillers, those sleeves you store in the freezer until you need to chill a wine. We have several at the ready and often use them to keep wine cool in warmer days. We prefer waiter’s helper corkscrews because they are the most reliable and because they are easy to pack. You can get one for $15 or you can buy a Languiole for $150-plus. These special corkscrews are beautiful with different kinds of wood and stone to enhance their functionality. They make good stocking stuffers. Cashmere Red 2016 ($15). The Cline family has a pair of winners with their Cashmere Red – a blend of mourvedre, grenache and syrah – and Cashmere Black – a blend of petit sirah, zinfandel, mourvedre and carignane. 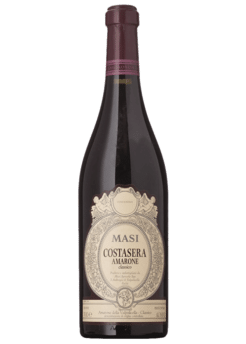 The red has a lighter style and is a great sipper or a wine that would do well with pasta, burgers and other light fare. The Black is dark in color, more tannic and full of dark berry fruit. 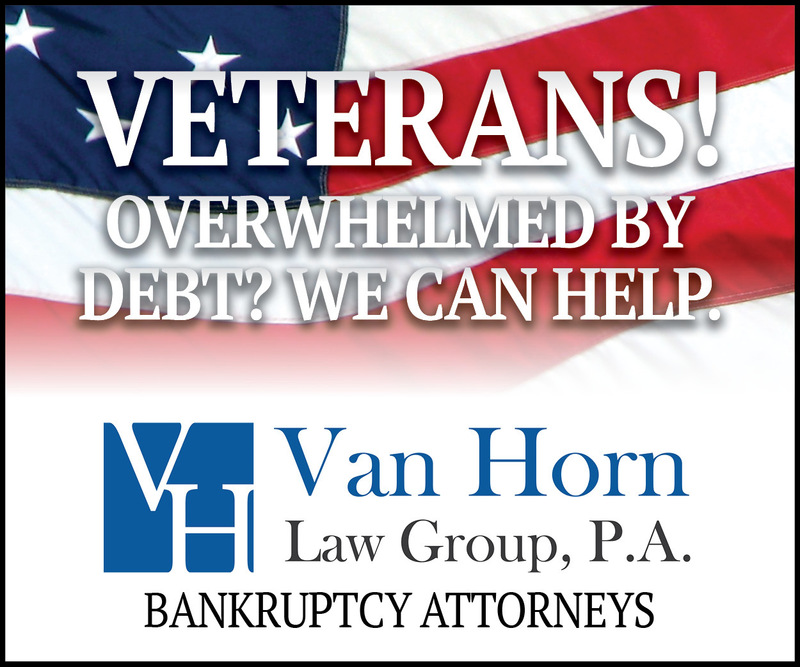 These are excellent values sure to please. Thorn Napa Valley Merlot 2015 ($45). From The Prisoner Wine Co., this bold merlot –blended with syrah, petite sirah and malbec – is forward and rich with earthy, blackberry aromas and cherry flavors spiked with oak-induced chocolate and vanilla. This would be a nice gift for your friends who love The Prisoner. 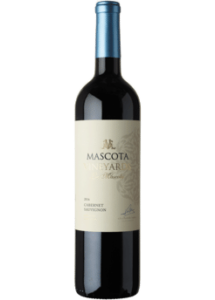 Mascota Vineyards La Mascota Cabernet Franc 2016 ($16). 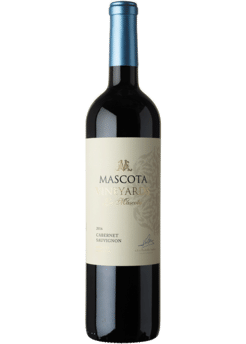 This unique wine from Argentina offers a floral, cassis bouquet and smooth, medium-body flavors of strawberries and cherries with a hint of black pepper. Mulderbosch Faithful Hound 2015 ($20). Now, here’s a surprise. This Bordeaux-like blend of cabernet franc (32 percent), cabernet sauvignon, merlot, petit verdot and malbec is complex. Generous aromas of tobacco, earth and cassis is chased by plum flavors and long finish. Dark in color and rich on the palate, it is a beautiful wine from the Stellenbosch region of South Africa.